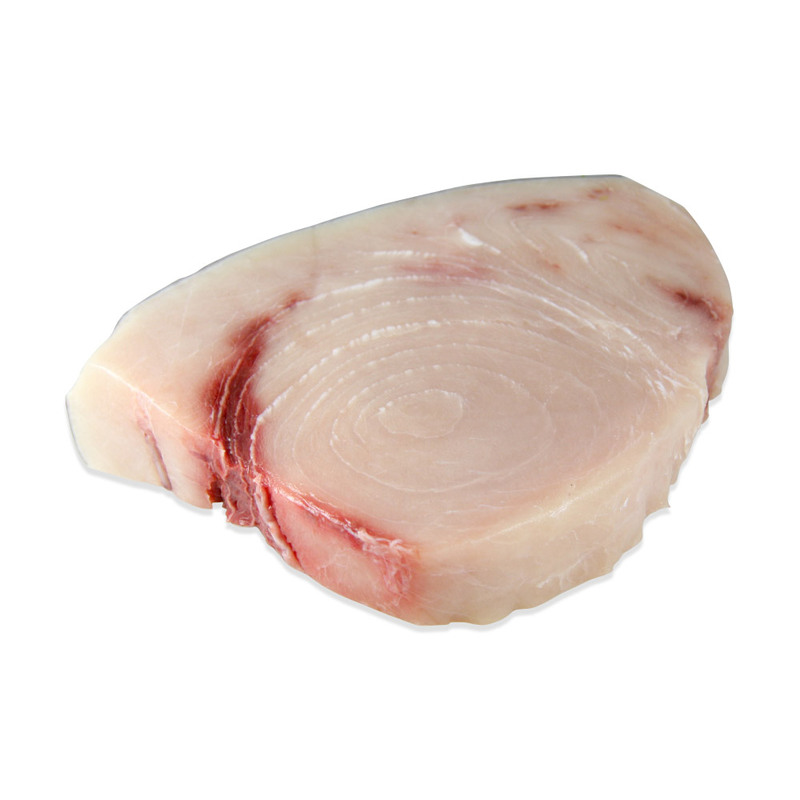 Swordfish’s (aka Broadbill) firm texture and meaty flavor makes it an ideal choice for those who wish to serve seafood but are looking for something as robust as a steak. Store swordfish steaks in your freezer until you're ready to use them. 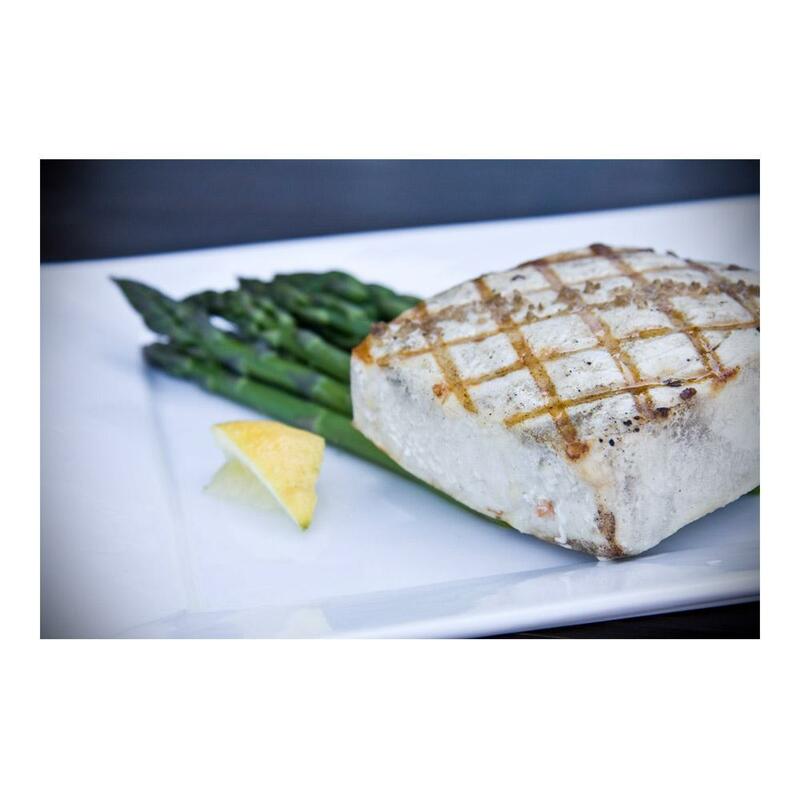 Swordfish meat is best grilled, broiled, or barbecued. It takes marinades well, drawing a fair amount of the flavor and moisture deep into the meat. Swordfish steaks can also be smoked with excellent results. Flavors that pair well with swordfish include basil, capers, chanterelles, chives, curry powder, lemon, tarragon, tomatoes and balsamic vinegar.